Regional Hospice and Palliative Care has provided patients in the New Britain area with expert care and compassion since 1983. Our experienced staff treats all patients with genuine care, whether you or your loved one needs in-home, palliative care, pediatric care or in-patient hospice care located in Danbury, CT. Our services are available 24 hours a day, 7 days a week, ensuring that your loved one receives proper attention and compassion around the clock. Our New Britain patients can receive hospice care at home, assisted living residences, or nursing facilities. We provide individuals with medical care, also focusing on emotional and spiritual support for the entire family. Our inpatient care individuals can utilize the amenities that come along with our private suites, and enjoy gourmet meals along with top medical care and therapy. Located in Danbury, CT we provide accommodations for family members and friends. Specialized medical care allows our New Britain patients to live as comfortably as possible, relieving pain and symptoms from serious illnesses. Infants and children who are diagnosed with a terminal illness or condition can find only the best medical care and loving support with us. We are here for you, your little loved one, and your entire family. 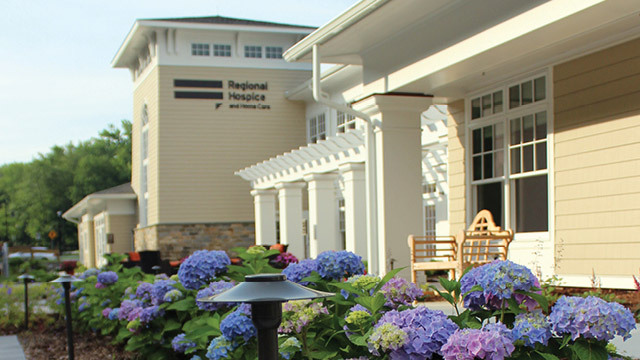 Our Connecticut community has received medical care and loving support from Regional Hospice and Palliative Care since 1983, making us the top facility for end-of-life care. 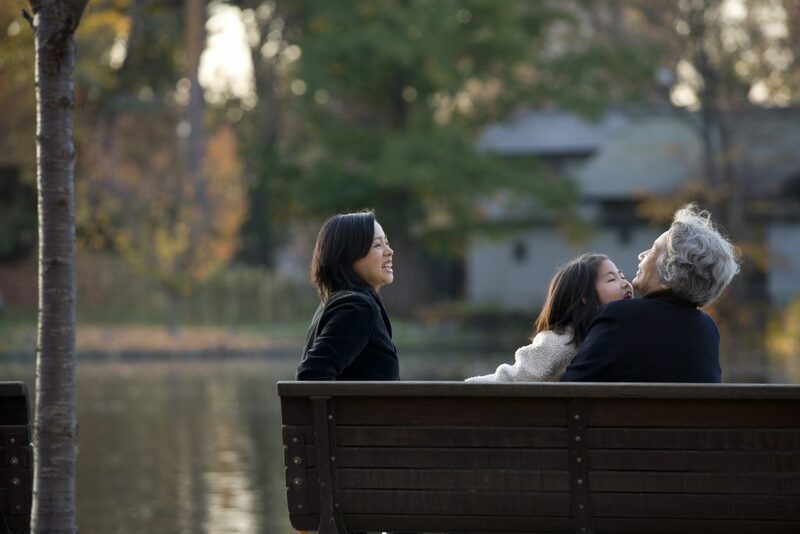 We treat your loved ones with respect and dignity while they live out their remaining time with us, whether they are at home, staying with us, or in a nursing home. 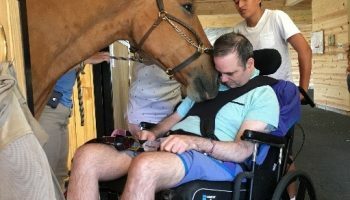 With up-to-date amenities and accommodations for family members, Connecticut’s one and only private suite hospice center, Center for Comfort Care and Healing in CT, provides patients another option for end-of-life care. We are happy to now welcome you into our home and provide you and your loved one with a comfortable place to live. 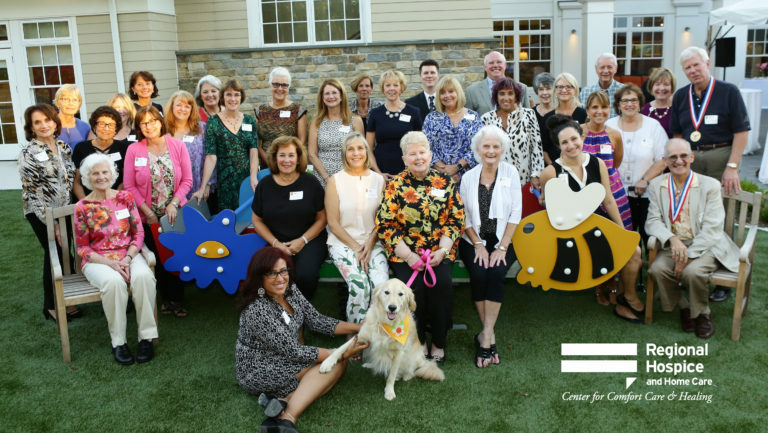 We strive to provide exceptional hospice care to our New Britain patients, whether in-home or at our beautiful facility, the Center for Comfort Care and Healing, Regional Hospice and Palliative Care is Connecticut’s top choice in end-of-life care with 24 hours a day, 7 days a week services. Physicians, registered nurses, social workers, chaplains, hospice care aides and trained hospice volunteers are staffed to help patients manage pain and make sure our patients are as comfortable as possible. For those in need of further services we offer speech, occupational, and physical therapy as well. Working closely with your loved one, we will focus on pain and symptom management while getting them the best quality of life they can achieve. We always treat our New Britain patients with sincere compassion, peace. Hospice becomes an option when an individual is presented with a terminal prognosis of 6 months or less, or when a child is diagnosed with a life-limiting illness. Our services and facility are here to provide your loved one with the necessary means to maintain the highest quality of life. Regardless of age or illness, anyone can request hospice care. Typically a hospital, clergy member, family member, friend, or other home care agency will refer your loved one to us, under the advice of a physician. We offer an online hospice referral through our website for another convenient way to request our services. Hospice care is paid for by Medicare, Medicaid and most private health insurances, allowing your loved one to receive the best possible care. Whether you live at home, an assisted living residence or a skilled nursing facility, Home Hospice Care will come to you. 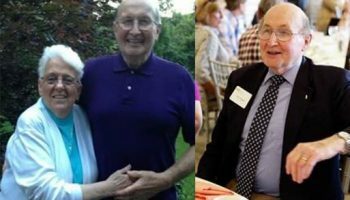 We work closely with nursing homes and assisted living facilities who are contracted under Regional Hospice and Palliative Care, and have experienced volunteers who can relieve caregivers when needed and provide companionship and comfort to your loved one. What would make your loved one feel the most comfortable and cared for? 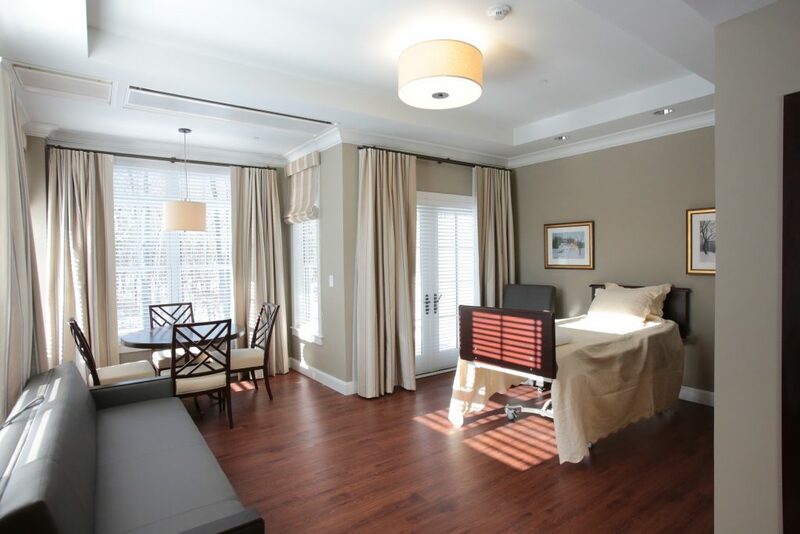 For some it’s staying at home while for others they find it best to come stay at our Inpatient Hospice Center located in Danbury, CT. We tailor each patients course of treatment to their symptoms and wishes, making sure to make them feel as comfortable as possible. Keeping up with our goal to provide only the best care for our patients, we invite you to indulge and enjoy gourmet meals prepared by Chef Jonathan LeFebvre and his staff. Food has a way of bringing people together and creating positive experiences, and we are glad to have such a beloved chef on our team. In our Palliative Home Care Program, patients can receive medical aid that will ultimately create more comfort and lessen pain from their advanced illness. Palliative Home Care can be an option for our New Britain patients who are suffering from severe illnesses. Pain and symptom management paired with emotional support and coping methods allow our patients to achieve a high standard of living. This specialized medical care is sometimes used in conjunction with curative treatments as well. 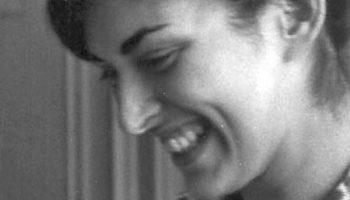 The Palliative Home Care Program helps those in the New Britain area who are homebound, have a skilled need, or are suffering from uncontrollable symptoms. The program works alongside physicians to create specific treatments, giving patients the opportunity to seek out even more information. 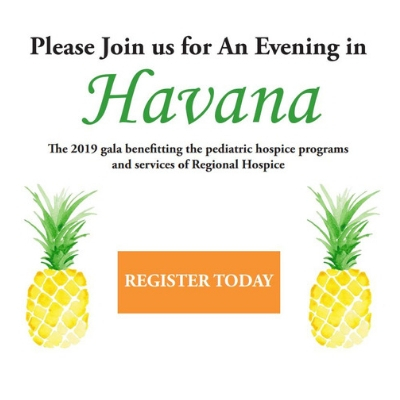 Our Pediatric & Perinatal Hospice Program provides emotional, physical, and spiritual support to our New Britain families whose babies have a terminal illness or have passed. Our trained and compassionate staff will be with you throughout the journey and will continue to help in any way possible. Our healthcare professionals who specialize in perinatal care will assist you and your baby in our Pediatric & Perinatal Hospice care program, giving you techniques and advice on caring for your baby at home, along with connecting you to local community programs. Regional Hospice and Palliative Care has comforted and treated New Britain patients with life-limiting illnesses since 1983. We are proud to care for and support our patients and their families during this difficult time, contact us today to learn more about our services.